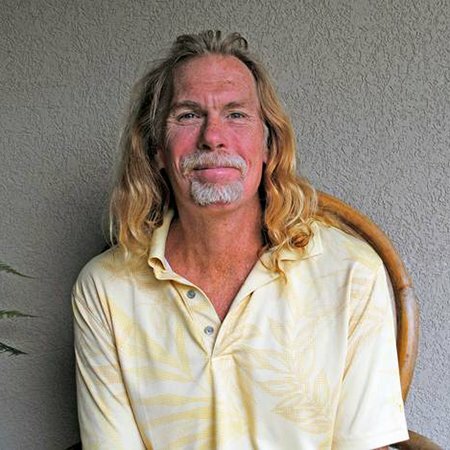 Peter West brings more than 20 years of expertise in the field of holistic and therapeutic wellness. 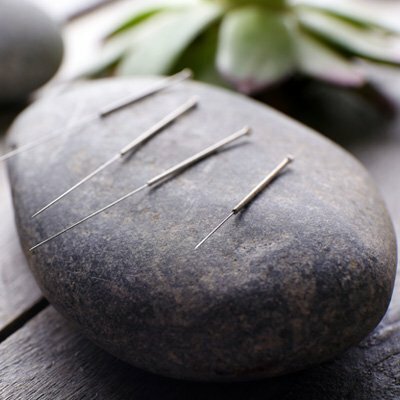 As Hilton Head's first licensed acupuncturist and second licensed massage therapist, his skilled practice has brought relaxation and rejuvenation to more than 10,000 of the island's residents and guests. He firmly believes in creating a personalized approach for each client, first working to identify the source of discomfort before administering treatment. Peter never sees more than one patient at a time, ensuring that every moment of every treatment is focused on assisting you. 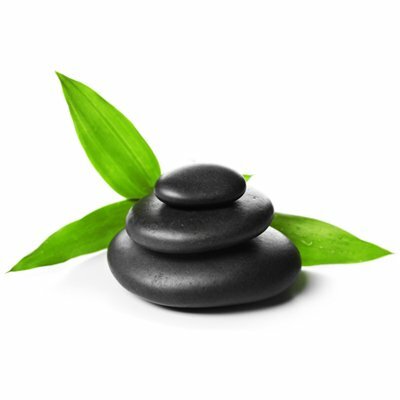 His modalities include Traditional Chinese Acupuncture, cold laser therapy, cupping, neuromuscular massage, foot reflexology and a highly focused awareness on the root causes of disease between the mind, body and spirit. His extensive education comes from some of the profession's most respected innovators and continues to grow with each client interaction. He truly considers it a privilege to work with each and every one of his clients.